This one is a super clean one owner, non smoker with a no accident auto check report. Just serviced. Heated leather package. A must see. Super sharp. EW-54 2 IN STOCK NEW 2017 EW-54 four-wheel scooter with full cover and front windshield This is the first fast 15mph four-wheel scooter on the market with a color matching FULL COVER TOP and FULL FRONT WINDSHIELD. This scooter is equipped with a foot brake (like a golf cart), executive seat, folding steering column, digital electric dashboard, 2 stereo speakers and music system, cargo box, tubeless tires, cup holder, remote key fob with alarm, 700 watt motor and 60V 20AH batteries. The “BUGGIE” has a unique design style, sure to turn heads! This scooter is shield the rider from both SUNSHINE and RAIN. Fiat 500 with power sunroof, 5-speed fun. Super sharp. This one is a super clean, non smoker, with no accident auto check report. Just serviced. Certified with the 10 year/100,000 mile Limited Powertrain warranty and 1 year of maintenance and road side assistance. A must see. Like new condition! Wow. This jeep is super clean. It has been a summer toy for the last 12 years, New top, seat covers, lift, Rubicon wheels and much much more. This one is a must see. Super sharp. This Mirage hatchback is a super clean, one owner, non smoker, local lease return, with a no reported accident auto check report. Just serviced and Certified with the 10 year/100,000 mile Limited Powertrain warranty and 1 year of maintenance and road side assistance. Plus balance of 5/60 new car warranty. A must see. Like new condition! This one is a super clean, non smoker, one owner, with a no accident Auto Check report. Just serviced and a 3 month/3000 warranty with a $0 ded here at VerHage. This one has a huge sunroof that is a must see. Super sharp. 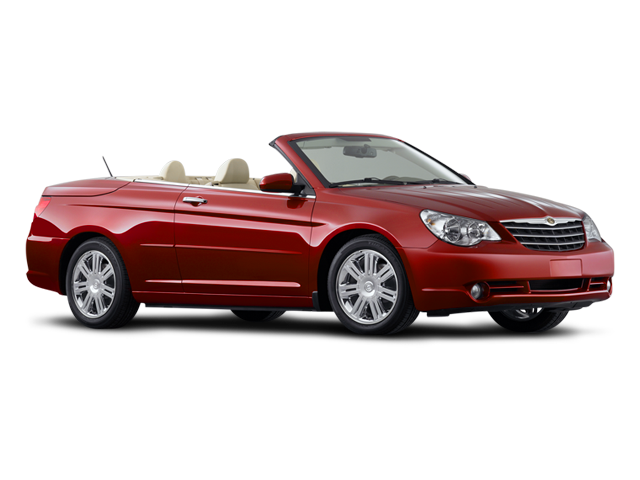 I would like test drive the 2008 Chrysler Sebring, stock# 12298a. I would like test drive the 2018 E-WHEELS EW 36, stock# 165A. I would like test drive the 2017 E-WHEELS EW-01, stock# 149a. I would like test drive the 2017 E-WHEELS EW-08, stock# 133A. I would like test drive the 2017 E-WHEELS EW-09, stock# 129A. I would like test drive the 2017 E-WHEELS EW-21, stock# 131A. I would like test drive the 2017 E-WHEELS EW-29, stock# 138A. I would like test drive the 2017 E-WHEELS EW-72, stock# 137a. I would like test drive the 2018 E-WHEELS EW11, stock# 163A. I would like test drive the 2018 E-WHEELS EW18, stock# 162A. I would like test drive the 2018 E-WHEELS EW19, stock# 151A. I would like test drive the 2018 E-WHEELS EW20, stock# 159A. I would like test drive the 2017 E-WHEELS EW54, stock# 154A. I would like test drive the 2018 E-WHEELS EZ CARRIER, stock# 157A. I would like test drive the 2012 FIAT 500, stock# 12305a. I would like test drive the 2000 Jeep Wrangler, stock# 12223b. I would like test drive the 2011 MITSUBISHI ECLIPSE, stock# 12273a. I would like test drive the 2015 MITSUBISHI MIRAGE, stock# 12266a. I would like test drive the 2006 Toyota Camry Solara, stock# 1050A. I would like test drive the 2012 Volkswagen Jetta SportWagen, stock# 12286A.